Slough the industrial Berkshire town that poet John Betjeman once called a ‘mess’, Now is the best place to live, work and do business. Currently, Slough is Europe’s largest trading estate in single ownership. It is also the home of the world’s successful companies like Mars, Telefonica O2, Ipsen, Lonza, UK Mail, Lanes Group, UCB, Black & Decker and many more to mention. Interesting, Slough has been named the best place to work in the UK for the second year on year. Also, due to high business activities in Slough, the industrial town has huge business travellers on a daily bases, and this is making the hotels in slough more competitive. As much as there are many hotels in Slough, not all of the hotels are actually up to standard or comfortable for business trips. What about Taxi’s in Slough and other Transportation? Getting a Taxi in Slough is pretty straightforward. The town has an excellent transportation linking it to Heathrow, London, Reading and the neighbouring towns. Also, booking a taxi in Slough can be as easy as a push of a button from your smartphone using taxi apps like URBBN taxi booking app. Talking about Slough taxi system, you can be rest assured of getting around slough without any delays. Alternatively, if using taxi’s in Slough is not for you, you can always rely on the rail system that Slough has to offer. The First Great Western is offering excellent rail services that will make your journey a pleasant one. They currently offer services at three stations called Burnham, Slough and Langley. Slough station is also a junction between the Great Western Main Line and the Slough to Windsor and Eton Line which allows passengers to connect for Windsor and Eton Central. I’m sure you can see what the industrial town called Slough has to offer you from a business viewpoint! 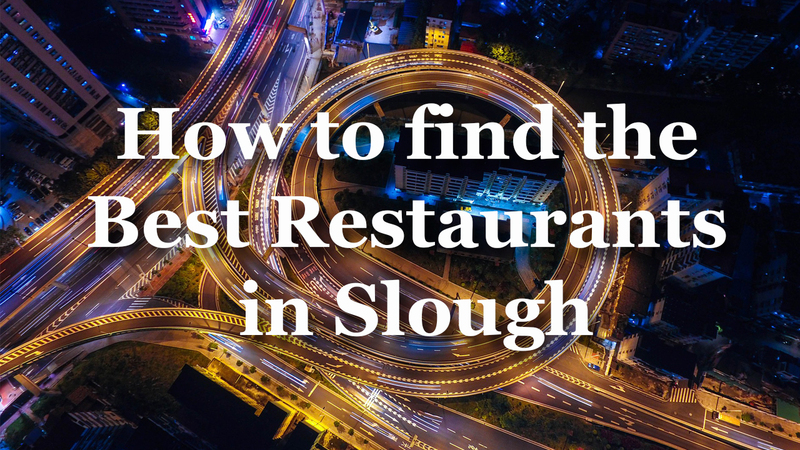 Before I forget, you can read this article to learn more about the best restaurants in Slough. Also, don’t forget to book your next taxi in Slough and Windsor with our taxi booking app.